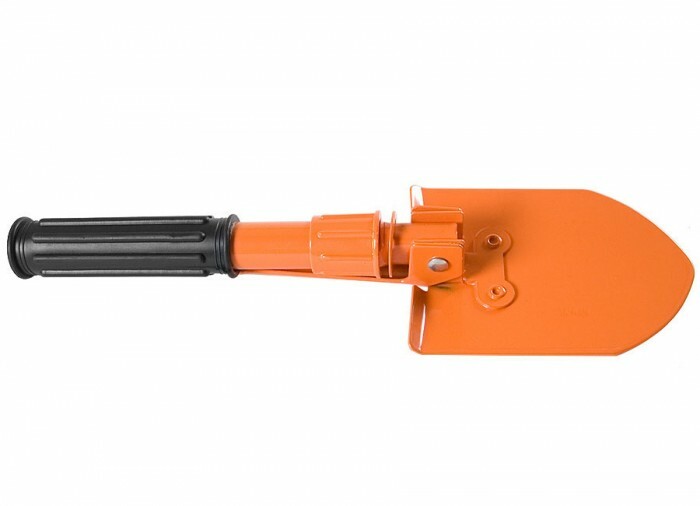 Only 10" long when folded! 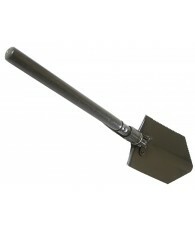 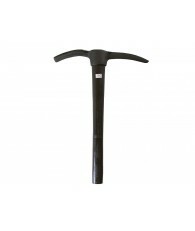 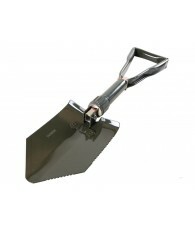 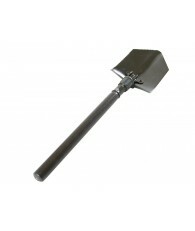 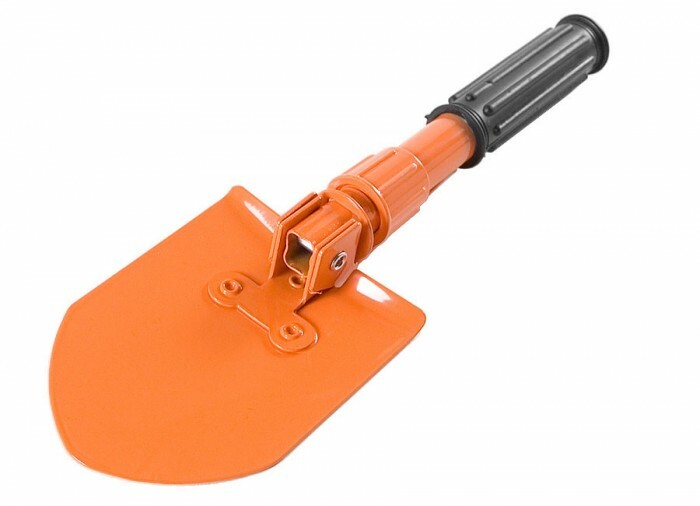 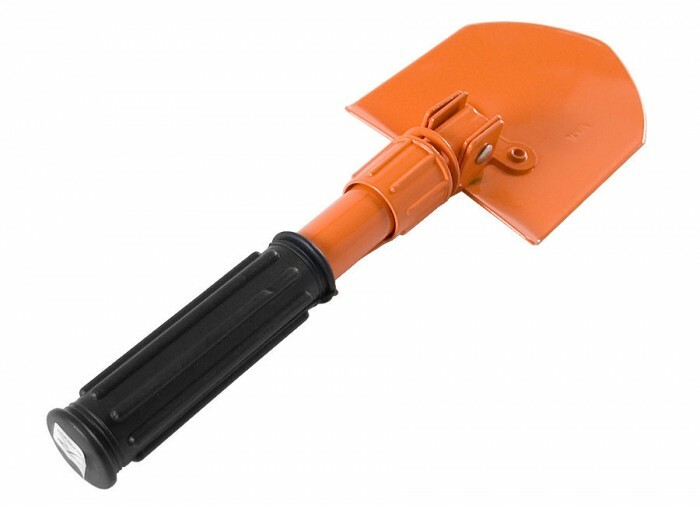 Can be used as a shovel or a pick. 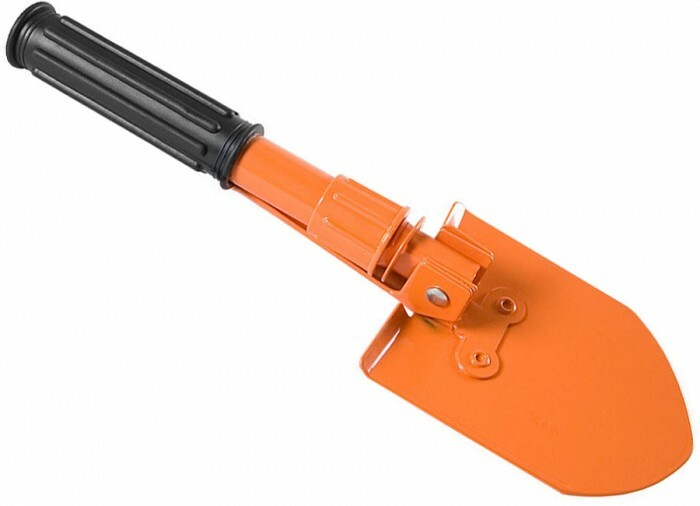 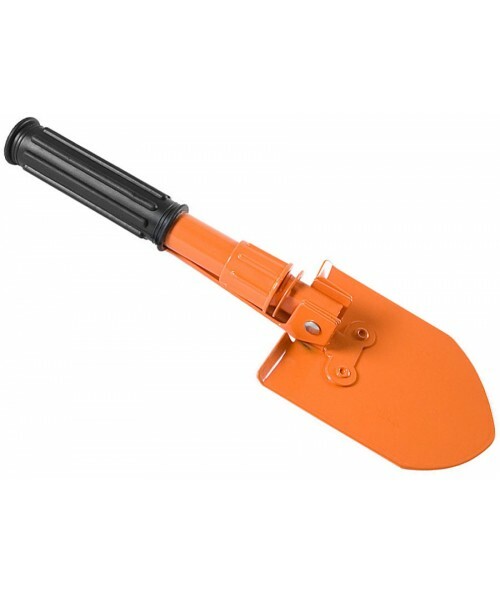 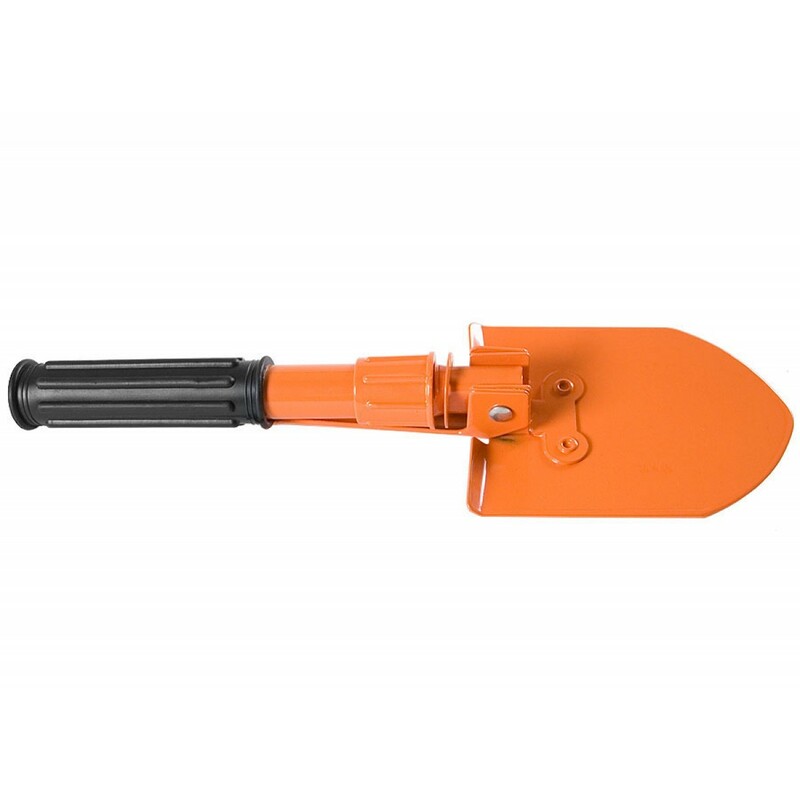 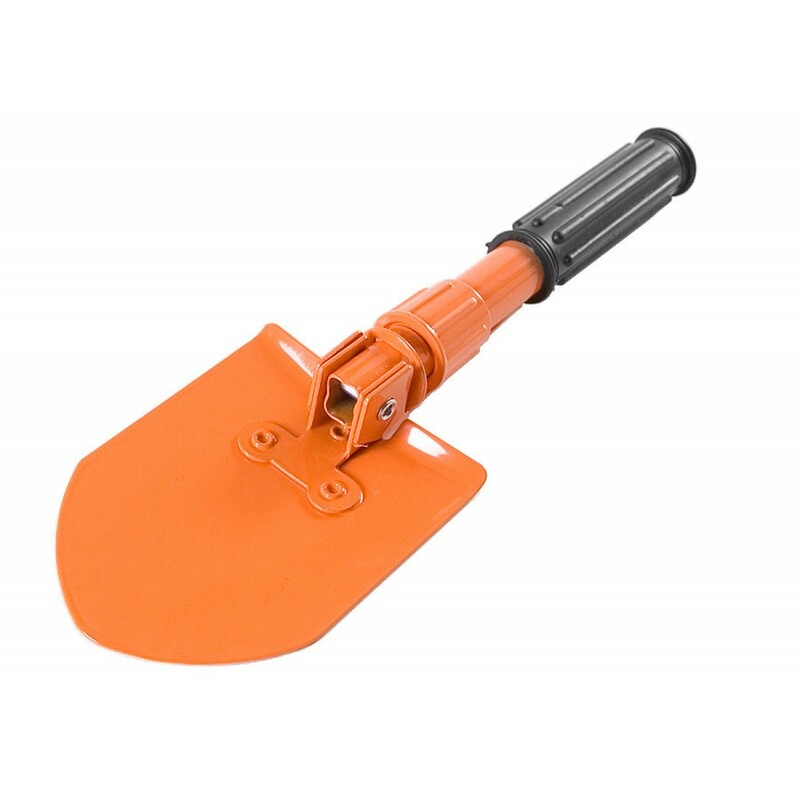 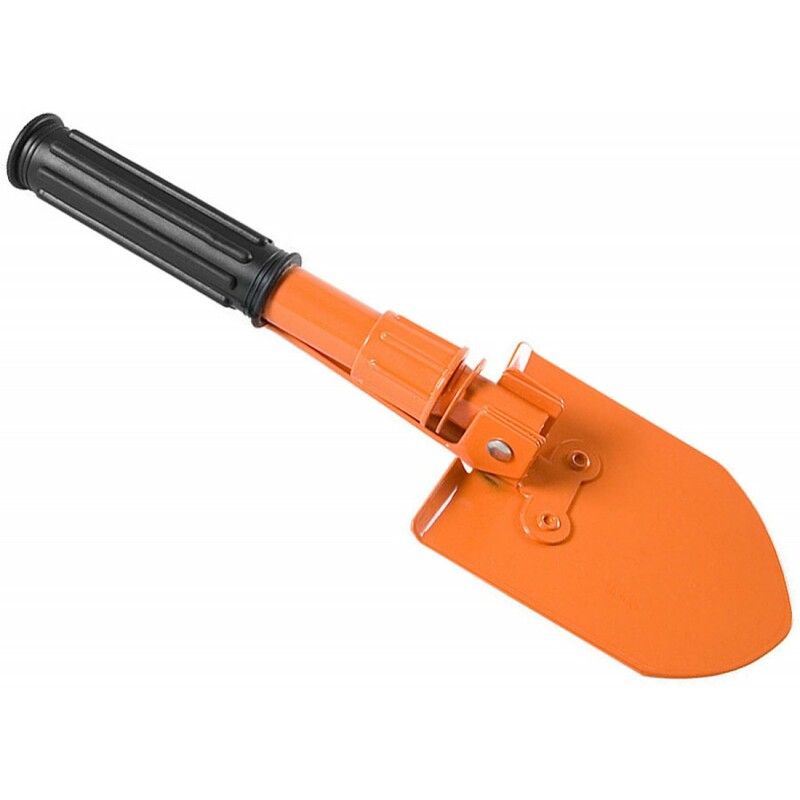 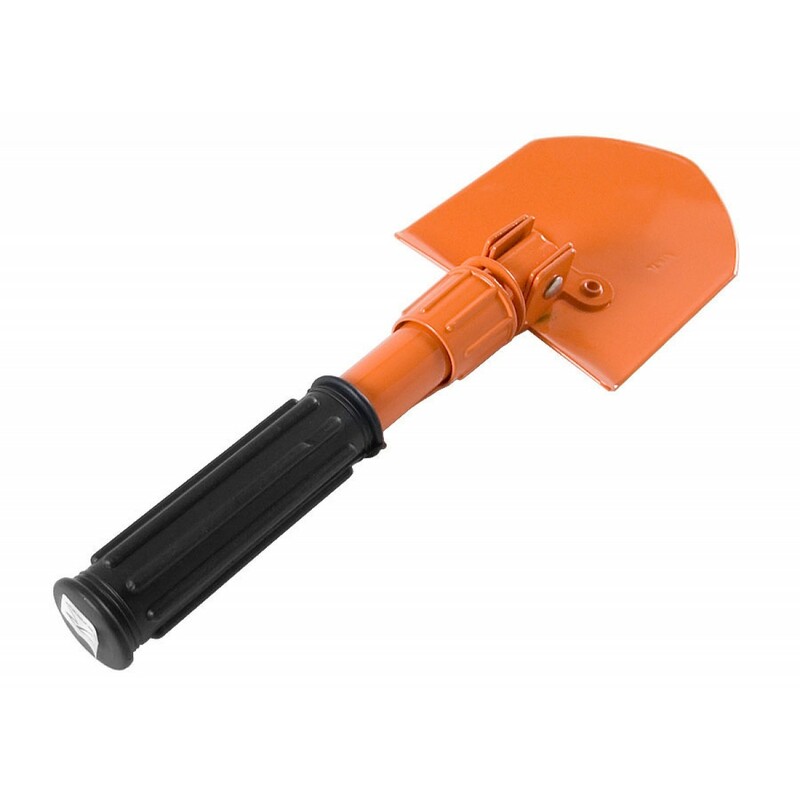 Bright orange metal parts with a rubber slip resistant handle. 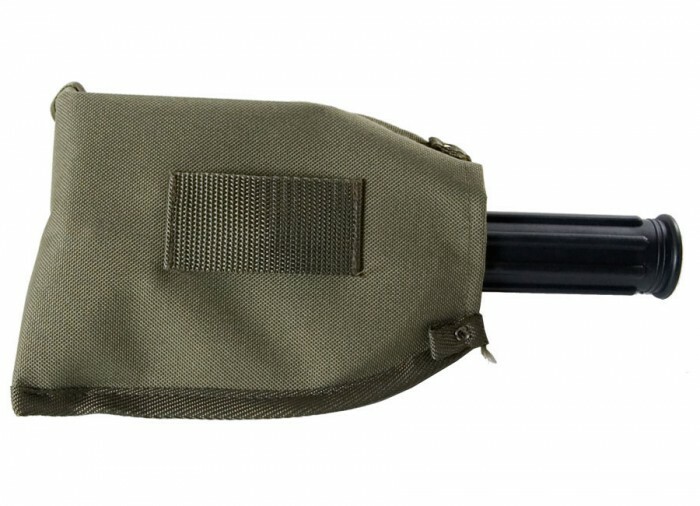 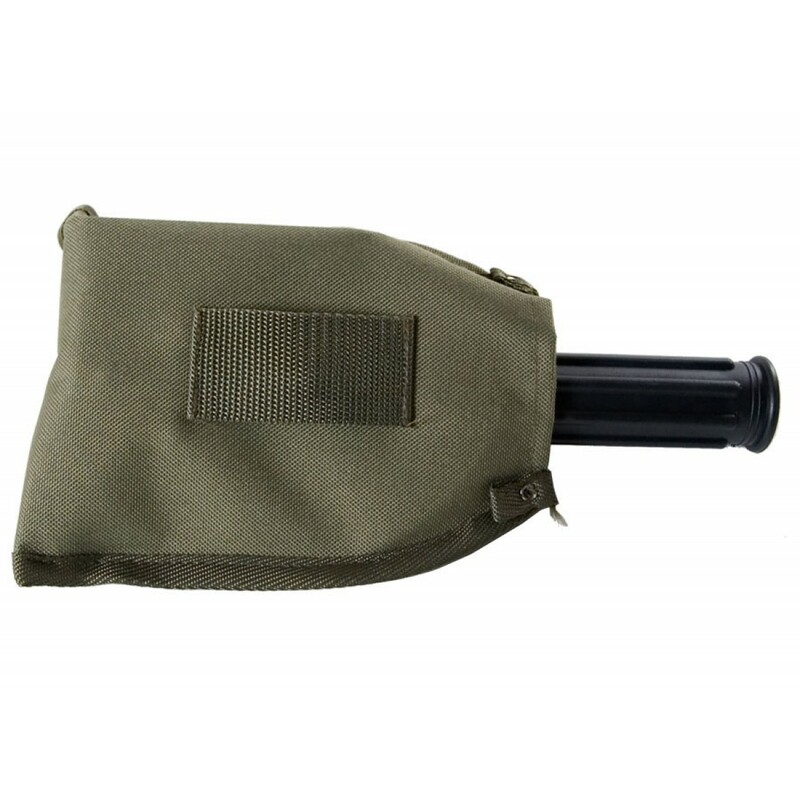 Attach sheath to any belt when hunting and your ready to go after those really deep targets with minimum effort!